Spread a generous layer of tortilla chips over the bottom of a skillet or on a baking sheet. Garnish with the chorizo, black beans, cherry tomatoes, Saputo Taco Nacho shredded cheese and half of the minced green onions. Broil until the cheese is melted and golden. Peel and stone the avocado. Dice the flesh and drizzle with freshly squeezed lime juice. 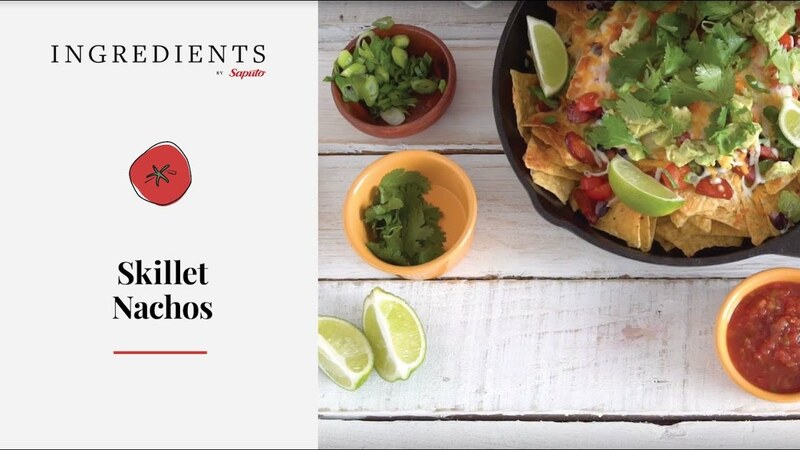 Serve the nachos garnished with avocado, fresh coriander and remaining green onion, with salsa and sour cream on the side.